A new video is in showing off the special Asterix & Obelix XXL 2 Collector’s Edition. Get a closer look at its contents below. Microids has gone live with the launch trailer for Asterix & Obelix XXL 2. You can give it a look below. 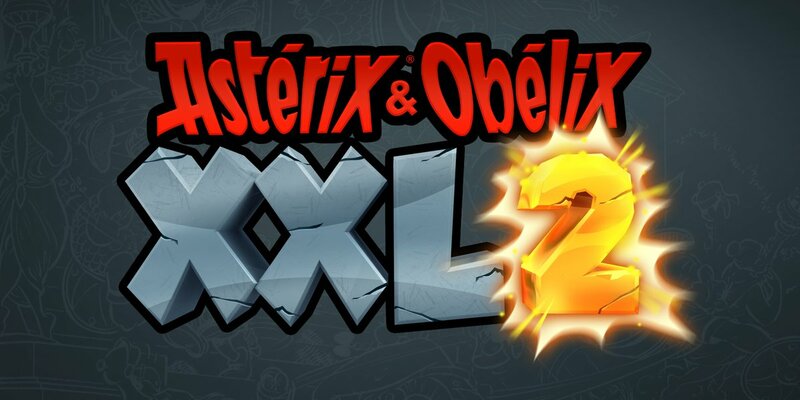 Asterix & Obelix XXL 2 will be out on Switch this Thursday. Microids published a new teaser trailer for its action-adventure game Asterix & Obelix XXL 2. Watch it below. Asterix & Obelix XXL 2 is coming to Switch, but it’s not just a simple port. The remaster will have some new elements such as a challenges feature. Over on its Twitter page, publisher Microids showed off the functionality in action. See a gameplay clip of what you can expect from challenges below. 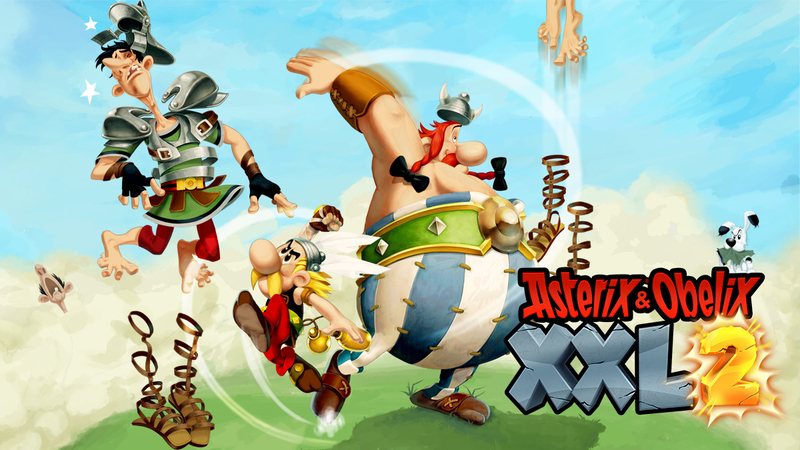 A new Steam page provides the latest details and screenshots for Asterix & Obelix XXL 2. Along with a general overview, we’re also able to find out what’s new in this version of the game. Microids announced today that a remaster of 3D platformer Asterix & Obelix XXL 2, based on the popular comics franchise, will be released on Nintendo Switch on November 29 this year. 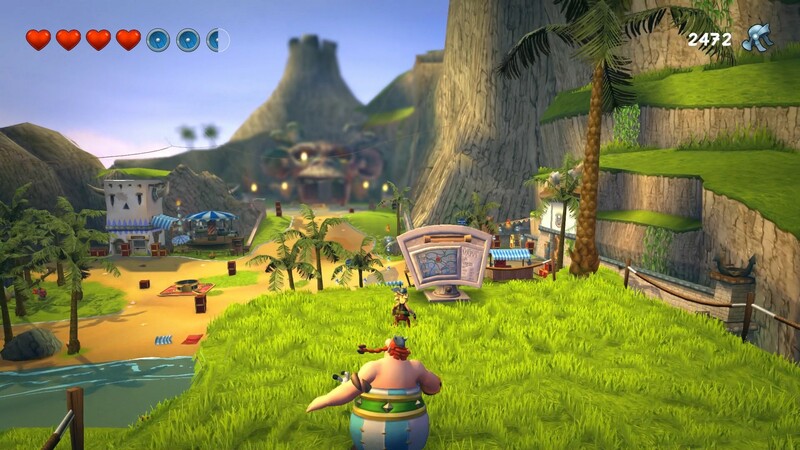 Also, a new game in the franchise, Asterix & Obelix XXL 3, will be released in late 2019. There will also be two special editions: the limited edition includes the game and three figures of Asterix, Obelix and Dogmatix.